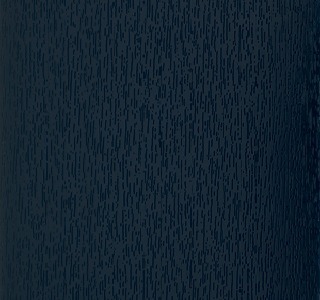 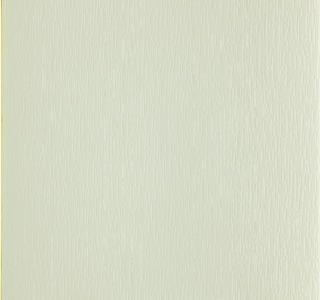 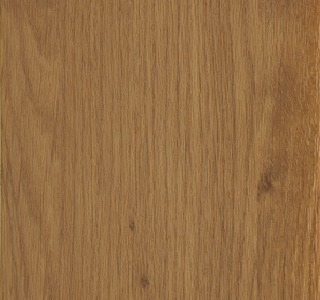 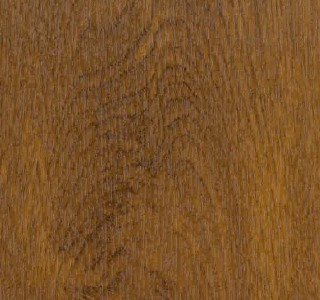 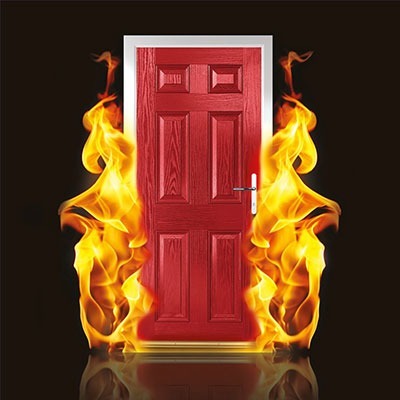 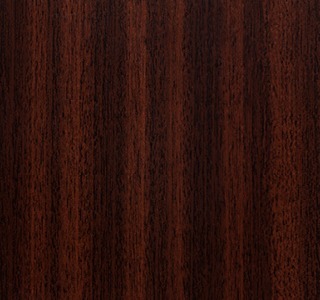 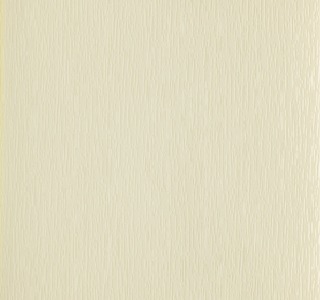 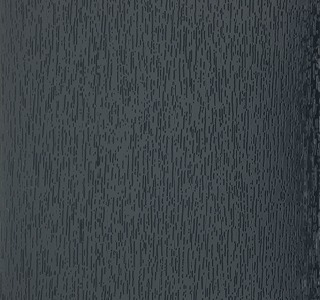 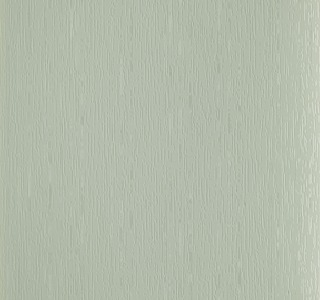 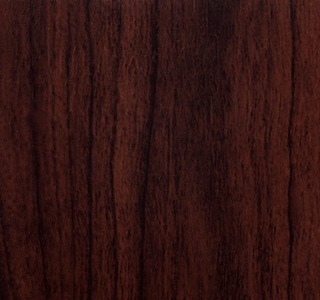 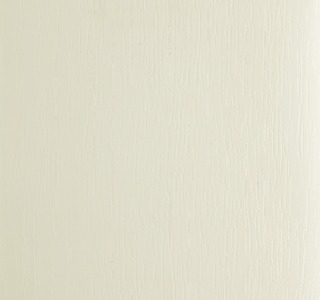 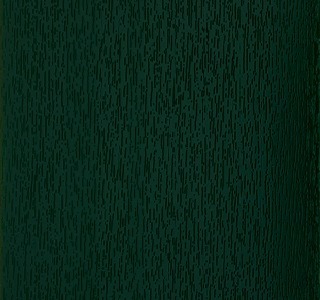 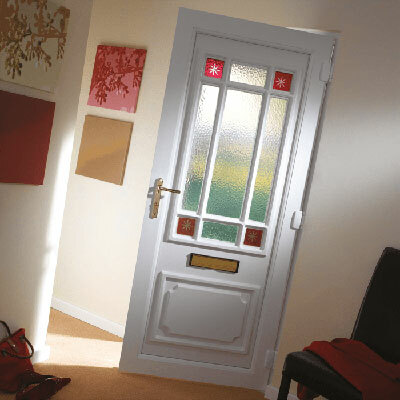 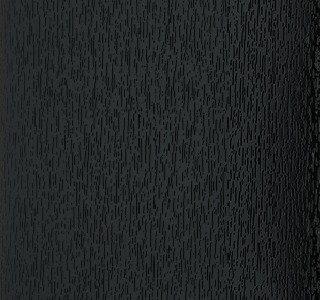 Our PVC-U door panels are available in a range of colourgrain and woodgrain options. 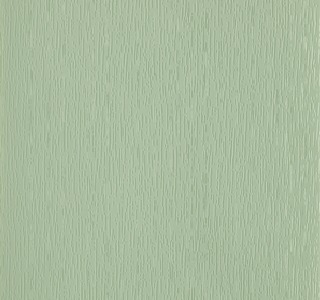 From modern Chartwell Green and Anthracite Grey to the ever popular Oak and Rosewood, we can help you find the perfect colour to suit your home. 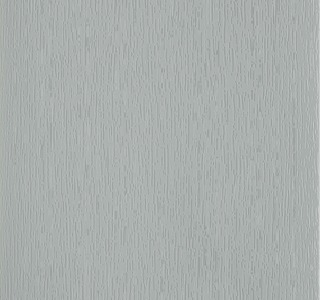 *White 9152, Anthracite Grey Smooth and Agate Grey 7038 only available in Modern Collection and Flat Panels. 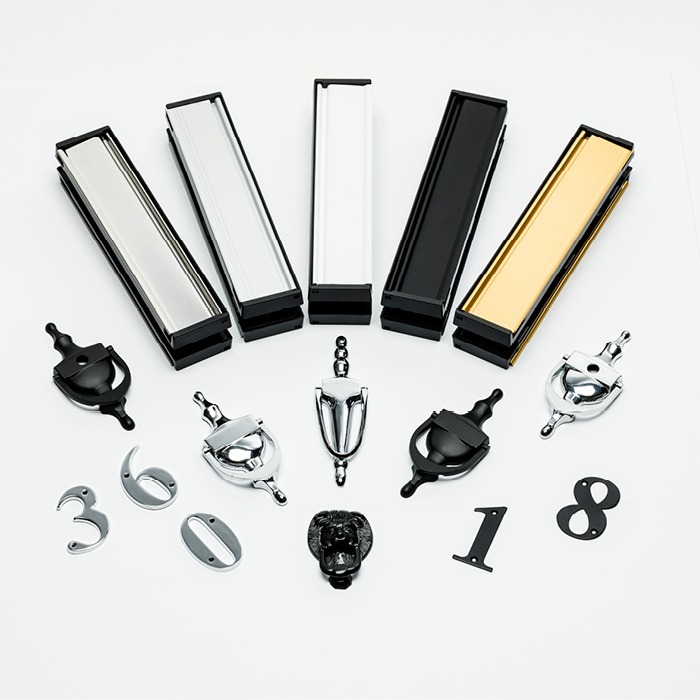 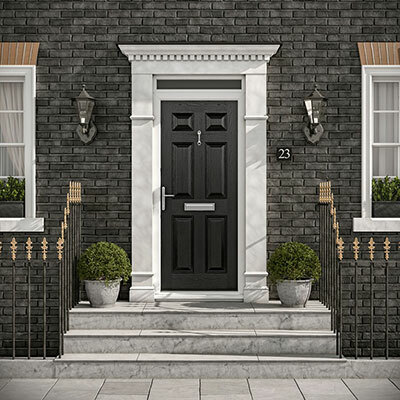 To beautifully complement and personalise your chosen door, we offer a selection of quality door furniture, including door knockers and letterplates, in a variety of colours and finishes. 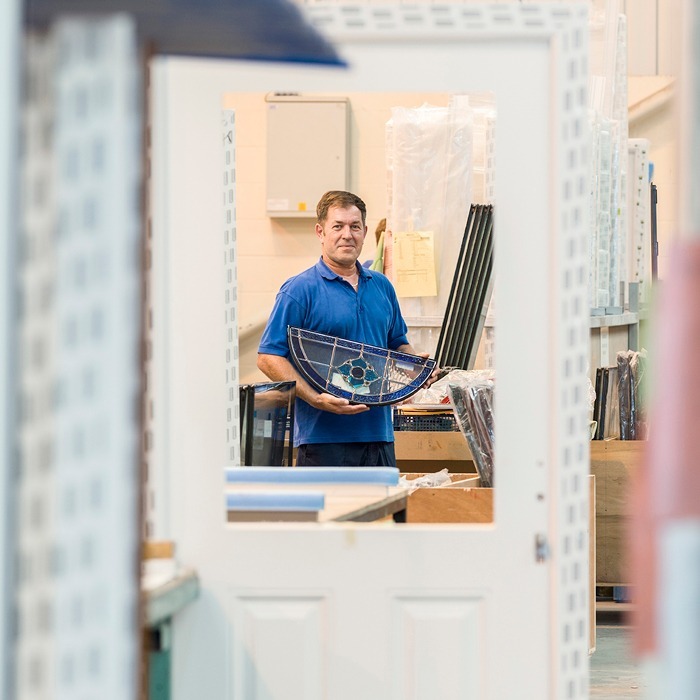 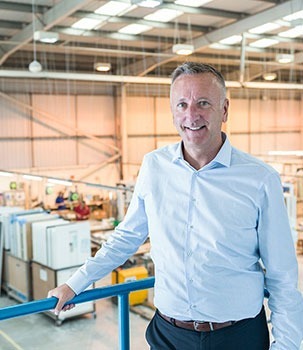 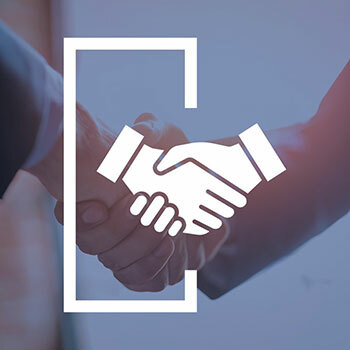 If you have a totally bespoke design in mind or you would like to personalise your door with your favourite photograph*, we can take any image and reproduce it straight onto glass using Direct Digital Glass printing (DDG). 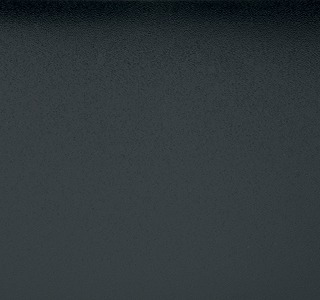 Ask for more details! 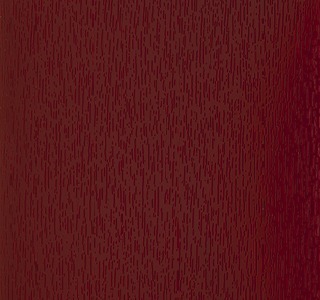 *Please note copyright restrictions may apply.